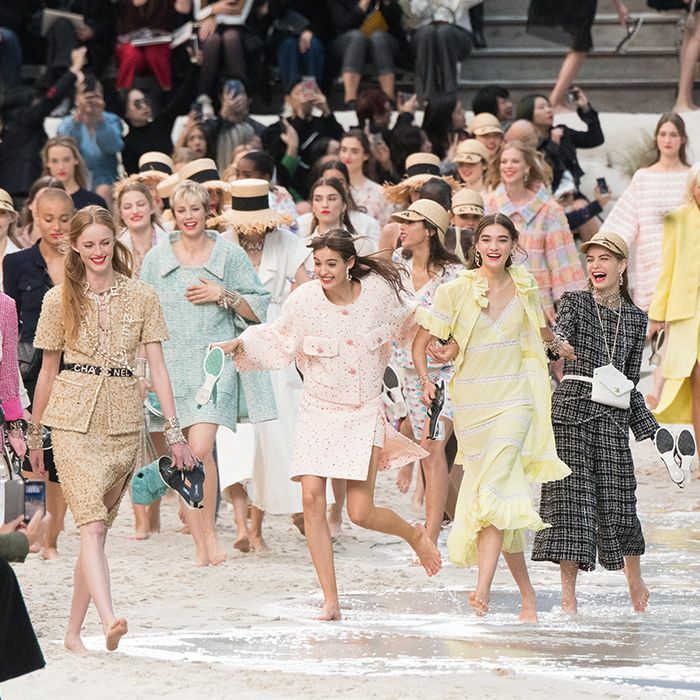 The Oscars is the most prestigious awards show of the year, and as well as being a moment to celebrate the best talent in the film industry, it's also an important stage for fashion houses too. The Oscars is often more formal than the other awards ceremonies in the lead up, and so this is where you'll see nominees wearing spectacular custom gowns and the finest diamonds. This year, at the 91st Academy Awards, British actress Olivia Coleman won Best Actress and she wore a custom Prada green gown which has a deliberately regal feel thanks to the bow draped around her shoulders, nodding towards her role in The Favourite. 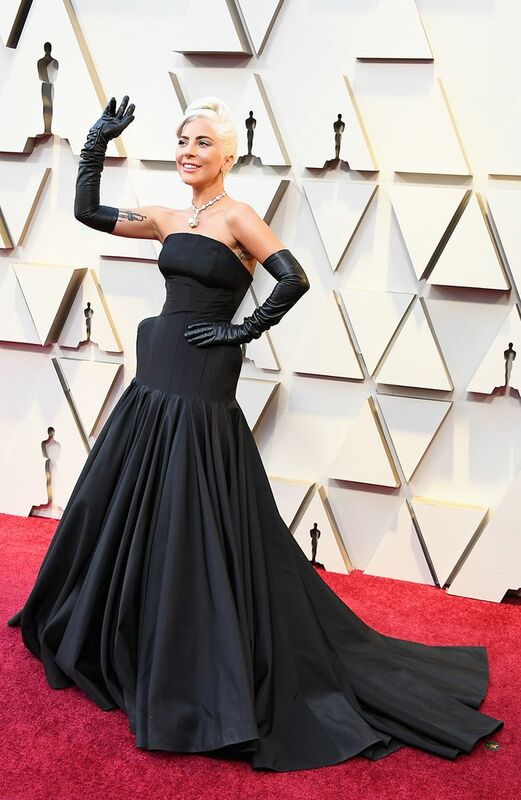 Lady Gaga wore a strapless black dramatic evening gown by Alexander McQueen with a Tiffany & Co 128.54-carat yellow stone diamond necklace which was worn by Audrey Hepburn in 1961. Next up, check out the #1 trend that took over the Oscars this year.